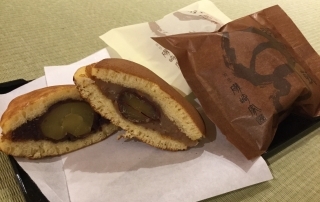 Eggcelent tarts are made using the fresh, thick-yolk eggs sent daily from the farm in Yamanashi Prefecture. 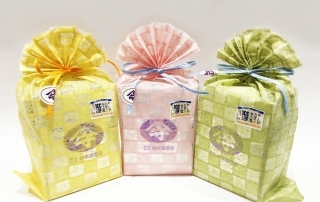 From these fresh eggs, you can instantly taste the flavor of fluffy egg sponge. 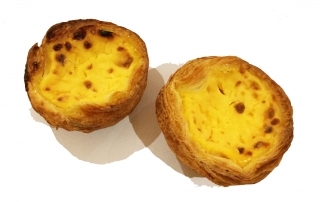 These Portuguese egg tarts have their own unique and distinctively flavor and taste. 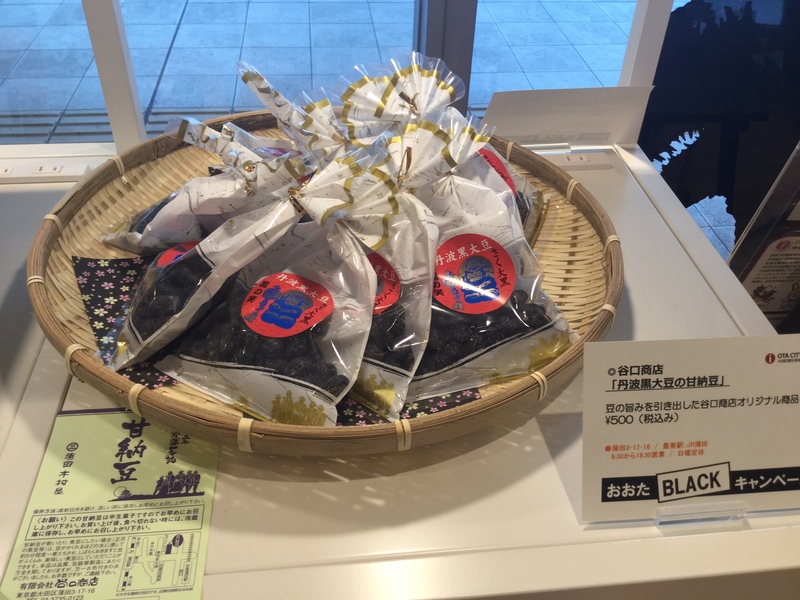 Ariake Sea is the biggest and most famous sea area for producing seaweed in Japan. 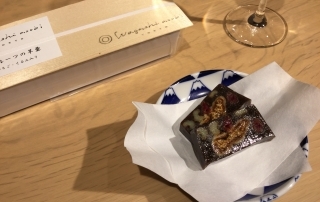 The quality of the Nori is most popular.The seaweed texture (Nori)is soft and it melts in your mouth. Morihans’ appreciated its establishment for more than 100 years.It’s constantly making the most tender and flavorful Nori in Japan. 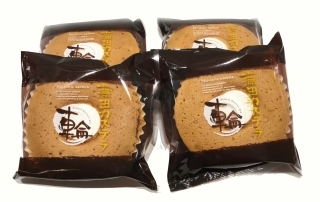 The soft and fluffy castella was baked with granulated sugar in a round doughnut shape. 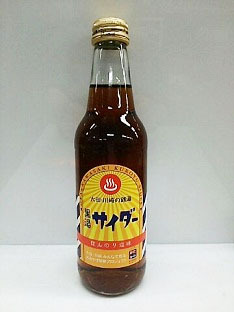 Practically the shape was created from the image of the train engine wheel from the olden days of Kamata’s film industry. 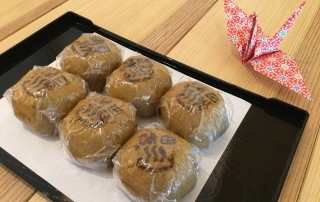 The confectionery chose Wasanbo Syrup sugar to substitute for baking. usable to direct　heating and durable dishwasher -safe plastic. udon and others trickiest foods with ease.